Getting yourself in debt might not be a preferable choice for everyone but when it does, preparing yourself for the repayment is necessary. Without a proper preparation, tons of people have suffered imaginable interest which lead to stress and default. 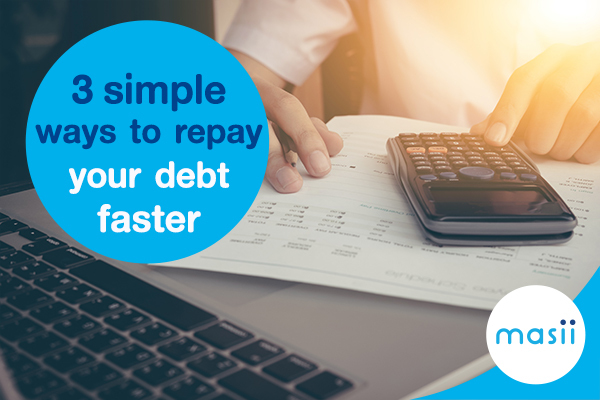 Therefore, Masii would like to guide you through 3 simple ways to repay your debt faster. Yes you’re right! You need to find more money in order to repay your debt. This might sound straightforward but it requires high level of financial discipline. You may start with the easiest way which is to spend less on those unnecessary stuff and try finding more revenue sources based on your expertise. Some of your valuable assets might appreciated by the time you want to sell it. Hence, start examining what assets on your hand that worth selling and won’t hurt yourself in the future. 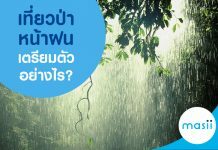 It can be your unused property, jewelries, etc. and you may choose to liquidate those assets at pawnshop or simply sell it. Having multiple debts in one time is a real nightmare so you shouldn’t borrow more in the time that you have no capability in repaying it. Keep this in mind along the way of being in debt and after it because the more debt you have, the lower chance you will be able to repay it in time. Managing your life with proper financial plan would be the most efficient way to prevent future debt before hand. 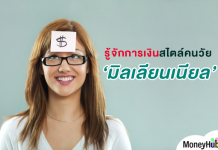 Therefore, start planning your financial objective now and spend your money wisely.